Home Security Do You Know Microsoft Has A Free Security Add-On Software? Do You Know Microsoft Has A Free Security Add-On Software? 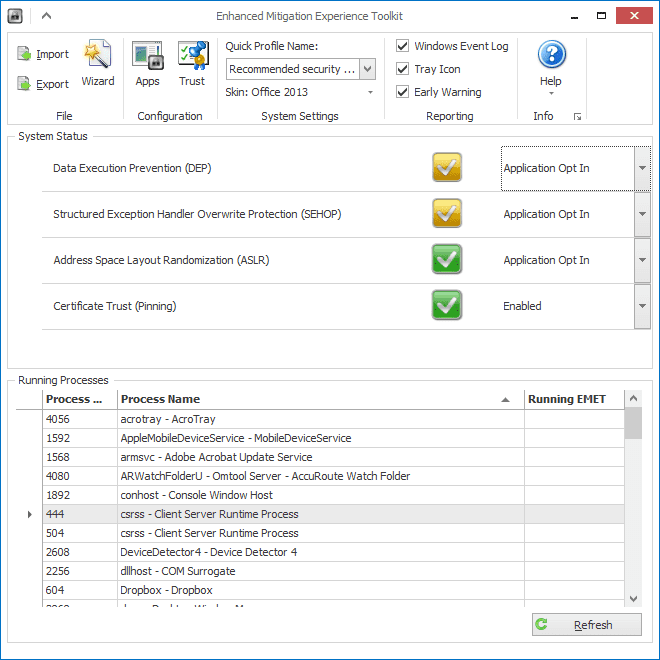 Microsoft recently released a new version of its free security tool, named as Enhanced Mitigation Experience Toolkit (EMET), to help IT Professionals and users block attackers from gaining access to their systems through common attacks. 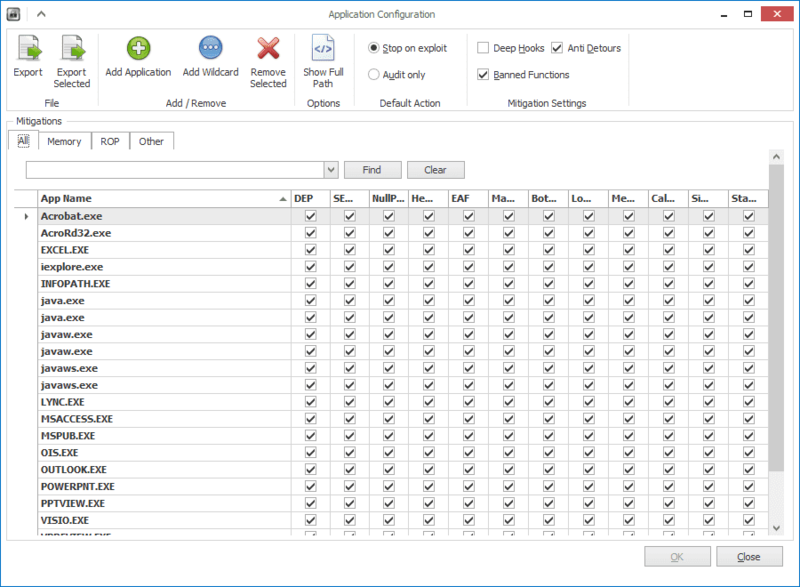 The new version of toolkit, currently on version 5.2, includes 14 security mitigation technologies that complement other defense security applications, such as Windows Defender and other antivirus software. 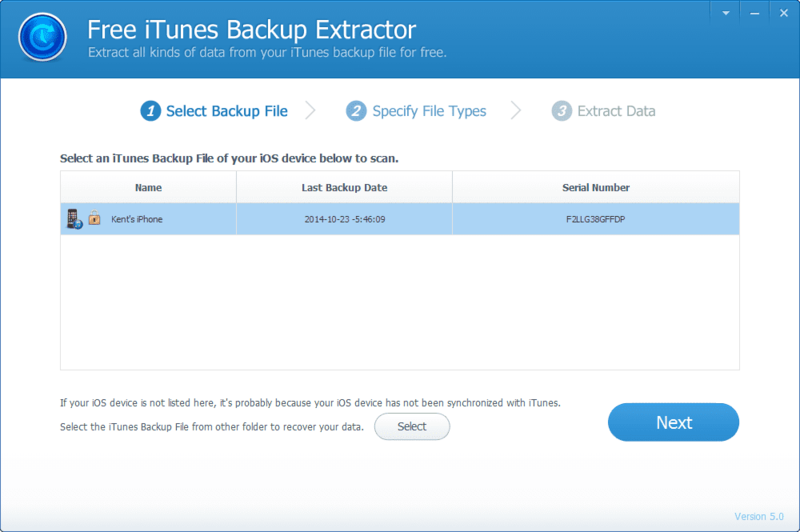 EMET anticipates the most common attack actions and techniques might use in compromising a computer, and helps protect by diverting, terminating, blocking, and invalidating those actions and techniques. Because it anticipates things, it’s able to protect the computer systems even before new and undiscovered threats are addressed by the latest updats and antimalware software. 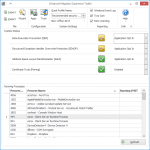 It has system mitigation policy that the user can set the defaults for system supported mitigation, as well as the mitigations per executable option that enables an EMET supported mitigation on an particular application. EMET has a GUI that works like a dashboard, showing everything it has. 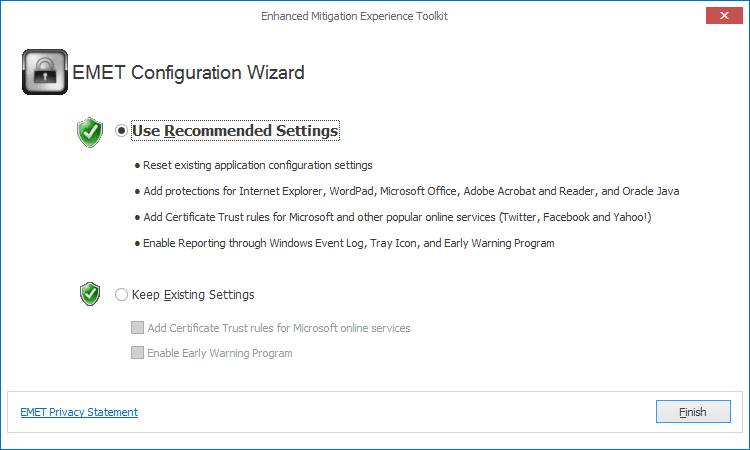 You can use the Wizard button to re-configure the program, the Apps button to re-configure the application, or the Trust button to leverage the Certificate Trust feature. 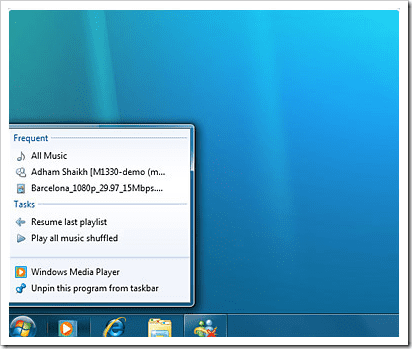 It mostly works quietly in the background without interrupting your computer use, and works well with tools and support options that your system already uses. EMET 5.2 requires .NET framework 4, and works on most of Windows systems, from XP with SP3 to all the way Windows 8.1 with both 32-bit and 64-bit supported. If you only have an anti-virus software installed to protect your computer, it’s time to get EMET installed as well to get an enterprise level of protection to your system.